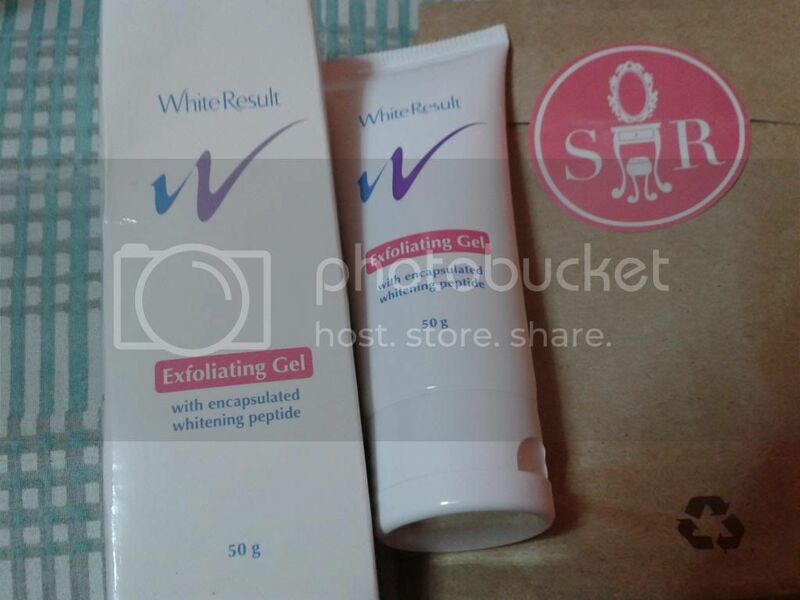 Home » Body Butter Cream » Celeteque » Clindamycin Phosphate » Free Product Samples » Haul » Human Heart Nature » Maybelline » Moringa-O2 » Nichido » Sample Room PH » Save Our Skin » White Result Exfoliating Gel » Not so Mini Haul: Things I Bought or Gotten for Free! Not so Mini Haul: Things I Bought or Gotten for Free! It's been a while since I last posted here! I've been meaning, as in really meaning to do product reviews but it seemed like the whole world was not on my side the past few days. I've been so busy on being lazy. #lol :) The things I bought and gotten for free the past few weeks had piled up already so I'll just put them all in this single post. Read on to see the items that arrived on our doorstep! Most of the items here were from Sample Room. 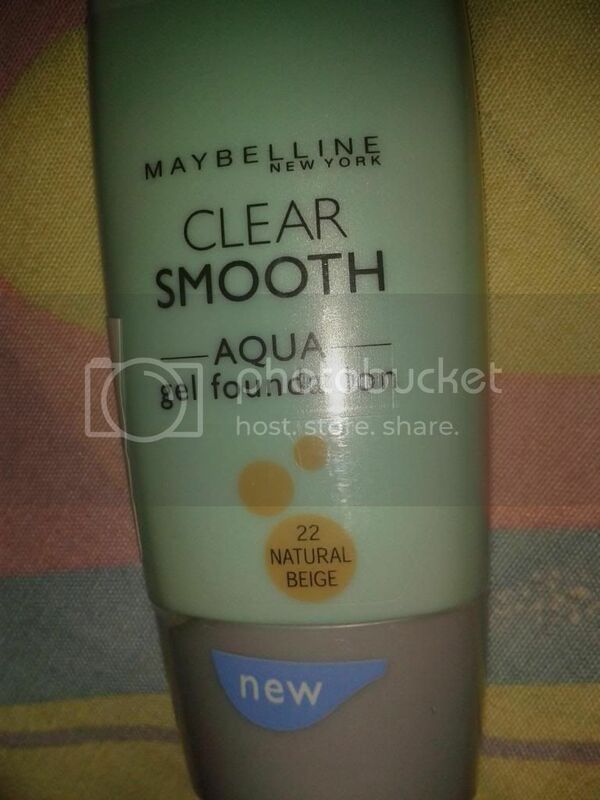 I really love that site because they give out free samples, some of which even come on full sizes! You just have to pay for the shipment of the item/s! 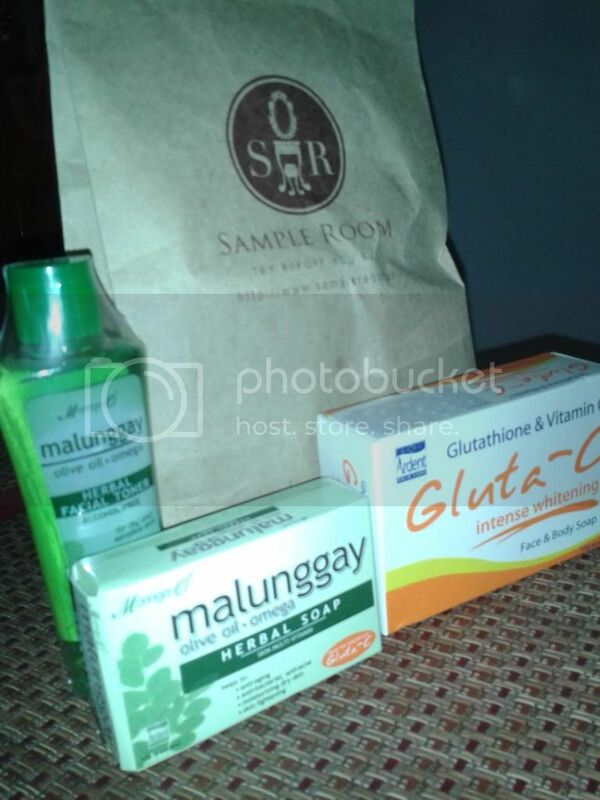 To read more about how Sample Room works, read my blogpost here ---> Get free products from Sample Room. If you are not a Sample Room member yet, well, you're missing a lot of good things they have to offer! Moving on, (wow, did I just say type that? #lol) here are the products that I bought from the department store. We don't always get things for free, ayt? haha! 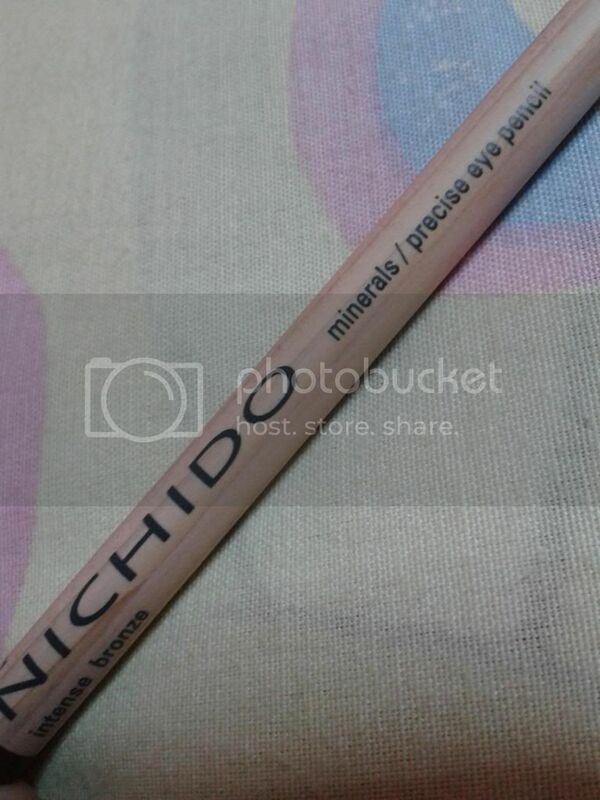 :) These are products that I use on a daily basis since I bought them (except for the eyeliner). 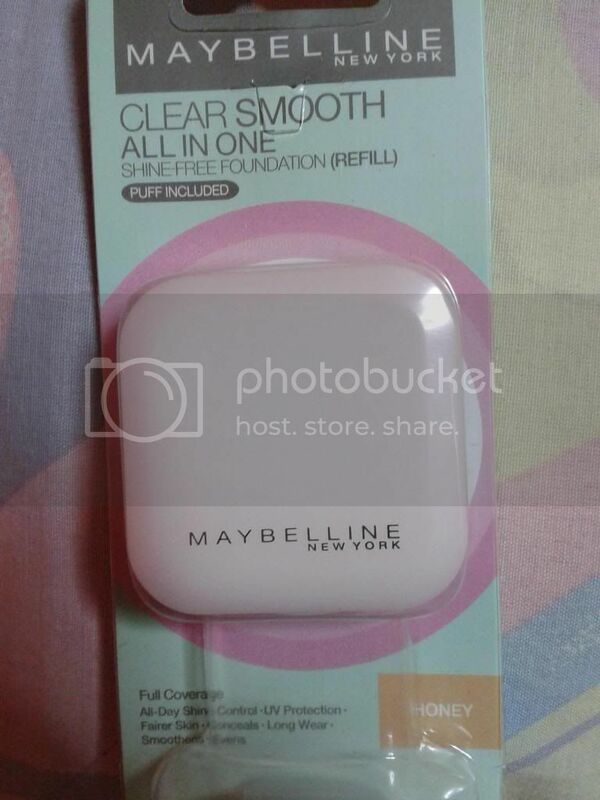 It's the first time that I bought the above product. Okay, the saleslady was so convincing that I didn't even think twice before buying it. No regrets, though. It looks and feels nice to the face. I might post a review soon! 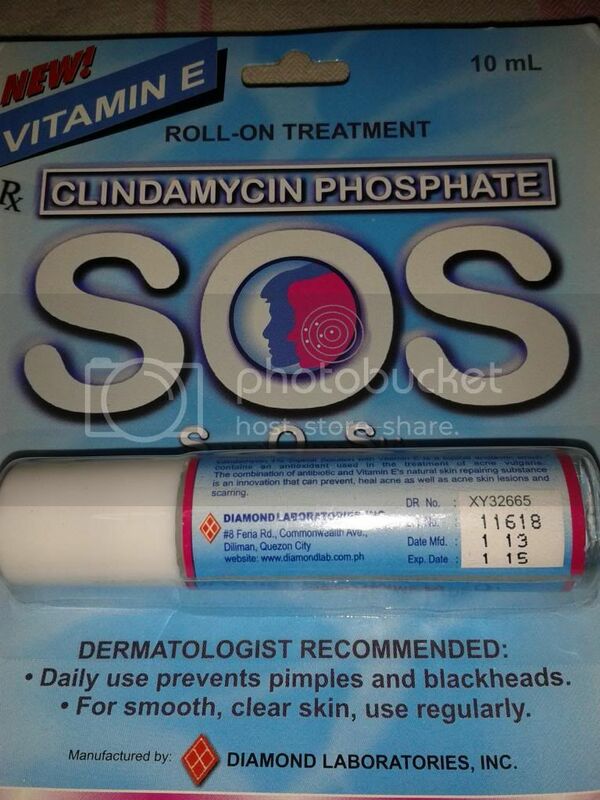 To treat the stubborn zits that keep on appearing on my right cheek, I bought this Clindamycin Phosphate (Save Our Skin) Roll On. I learned about it from the pharmacist of the hospital so I decided to give it a try. If I remember it right, this is 98php. It's available in Watson's and Mercury Drugstore. So far, so good. 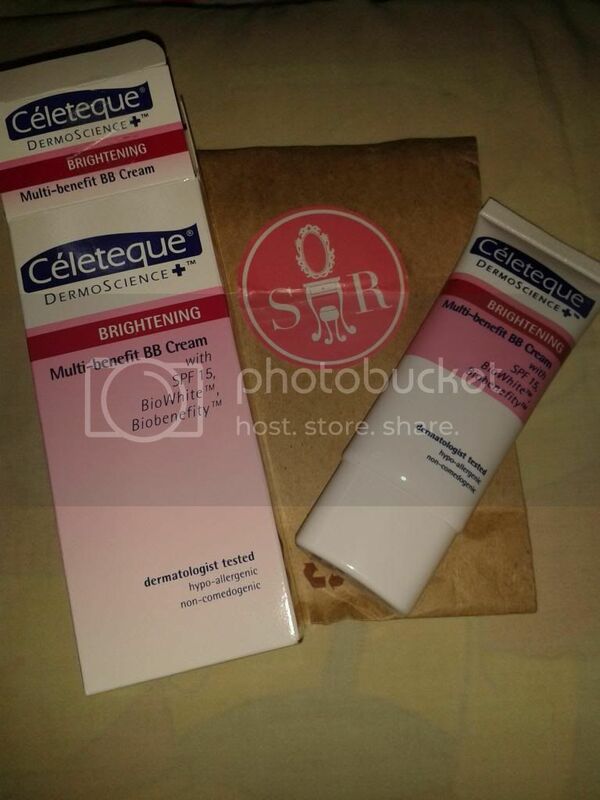 Full review will be posted soon! 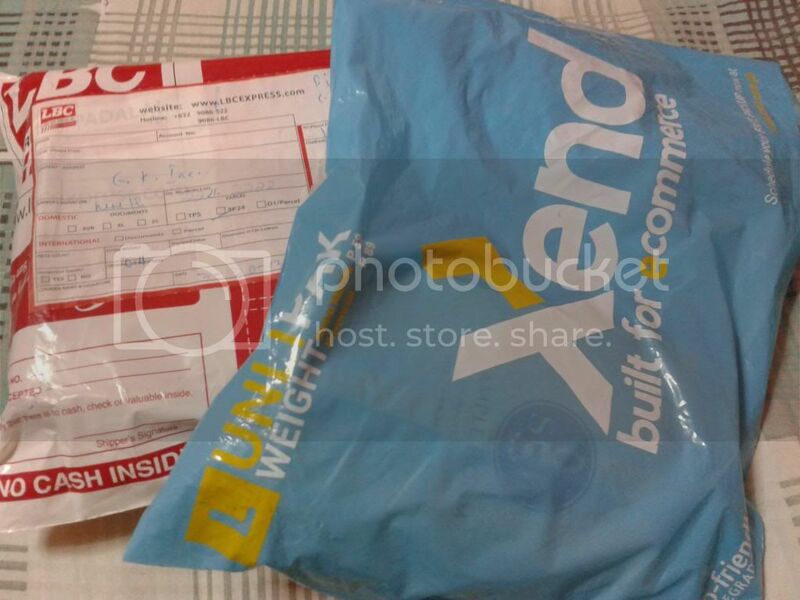 And finally, just a while ago, two packages were delivered on to our doorstep! One from Sample Room (again!) 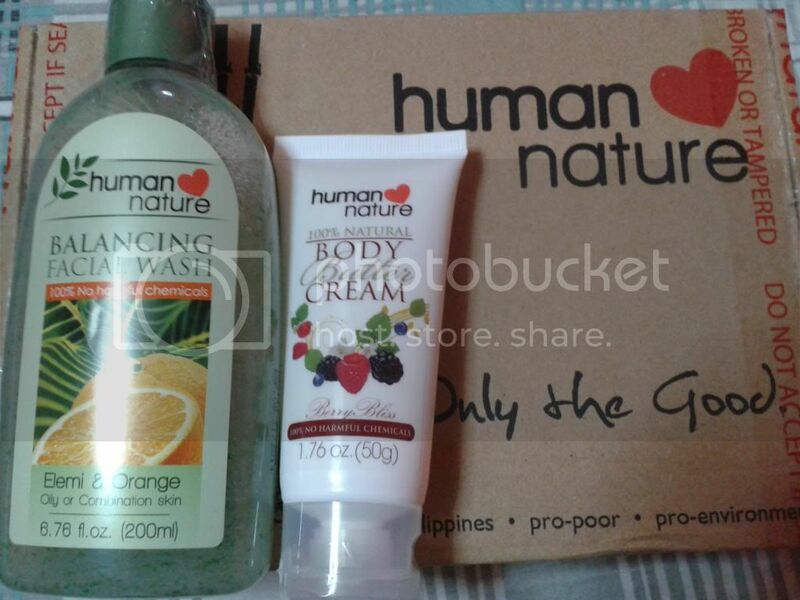 and the other one from Human Heart Nature's online shop.